After adopting two Malawi orphans herself, Madonna has plans to start caring for a whole lot more. While filming an episode of Ovation docu-series "American Revolutionaries: The Hitmakers," the 52 year-old revealed that she is hard at work putting plans together to help the African nation. "My short term goals are to build an orphan care center that will service and reach at least 1,000 children," she says. "And I'm also actively involved in funding several orphanages that already exist." This past March, Madonna's plans to build a school fell apart, despite the $11 million she put into her Raising Malawi foundation. Her foundation's co-founder, Michael Berg, announced that plans for the Raising Malawi Academy for Girls had to be scrapped. Madonna chats about her decision to appear on Oprah Winfrey's farewell special and describes how the "Big O" has served as a role model in her own life. 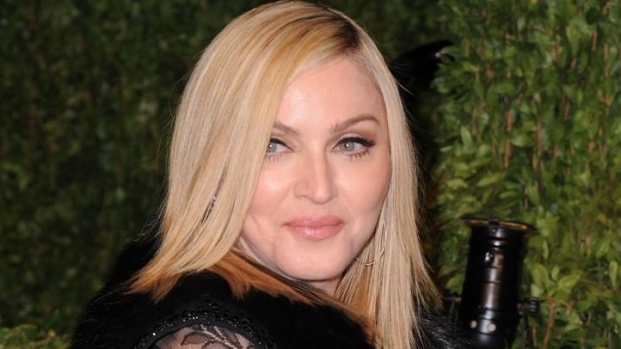 Madonna is currently raising a boy and a girl - David and Mercy - she adopted from Malawi orphanages.